Needing a creative teacher gift for the end of the year? 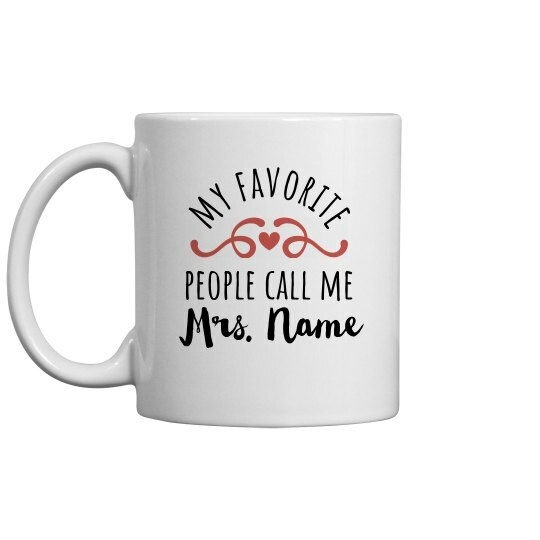 Grab them a teaching mug that can be personalized to have their name. Show your appreciation for everything they do in and out of the classroom, by getting something that is unique to them.